Avidan grew up in Montreal, Quebec. After high school, he spent two years studying in Israel at Yeshivat Har Etzion, received a BA from Yeshiva University, and an MA in Jewish Education at the Azrieli Graduate School. 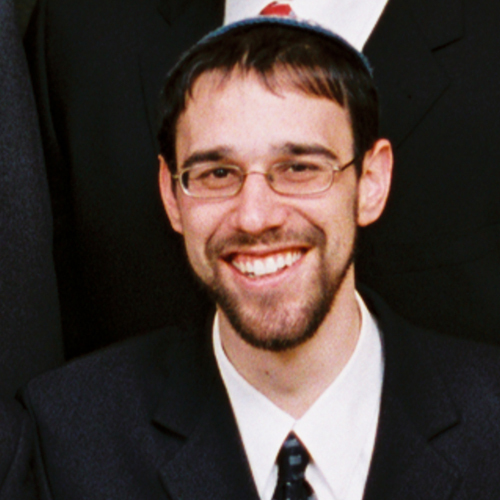 Avidan was active in Bnei Akiva, the Religious Zionist youth movement, working in the national office as National Programs Director and National Education Director. After receiving his semicha from YCT, Avidan taught at SAR High School for three years, and then made aliyah with his family in 2010. Since arriving in Israel, Avidan has been teaching at the Hartman Institute’s boys’ high school, also serving as the school rabbi since 2016. In 2018, Avidan assumed the position of Rabbi of the Hartman Institute’s gap year program, Hevruta. Avidan is also active in numerous causes in Israel, most notably concerning moral limits on Israeli arms exports. His writing has been published in the Jewish Week, Haaretz, the Jerusalem Post, the Times of Israel, NRG, Srugim, and Makor Rishon, and he is a regular contributor to the english 929 learning site.